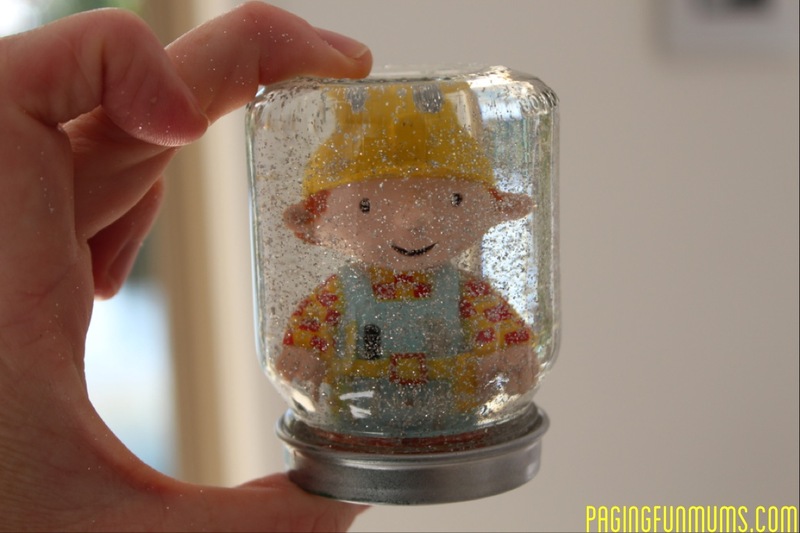 These are so simple to make & it’s a great way to make a child’s toy extra special! 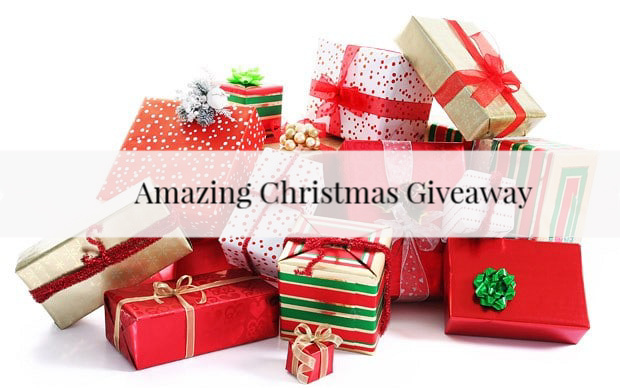 They would make great gifts for Mother’s Day, Father’s Day, Valentine’s day or Birthday’s & would look wonderful at Christmas time with a little Santa inside! 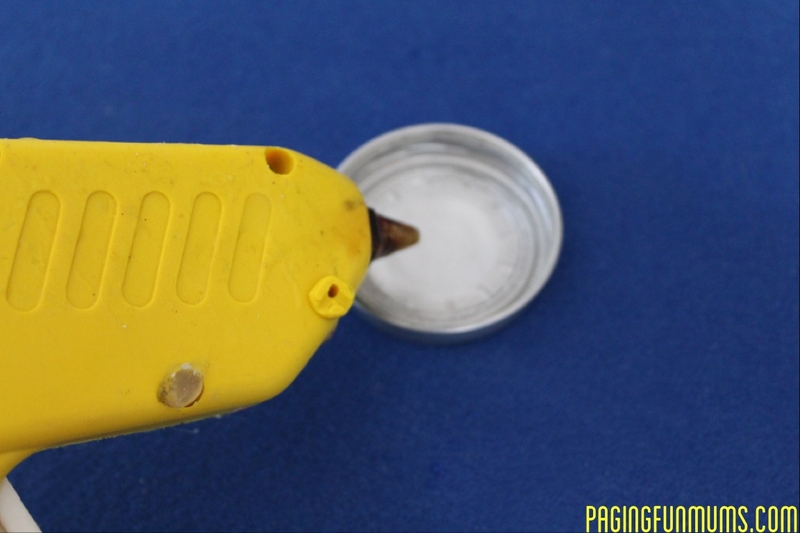 First, add some glue to the centre of your lid. 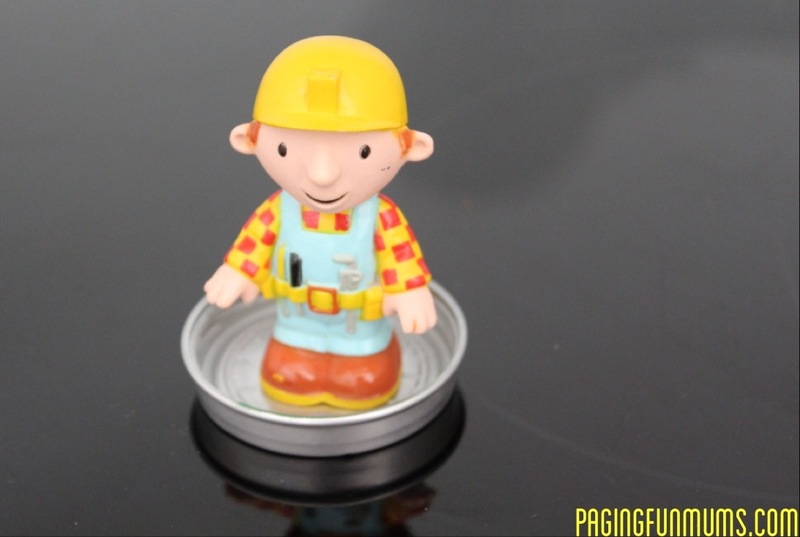 Then secure your figurine to the lid (make sure you keep it centred). 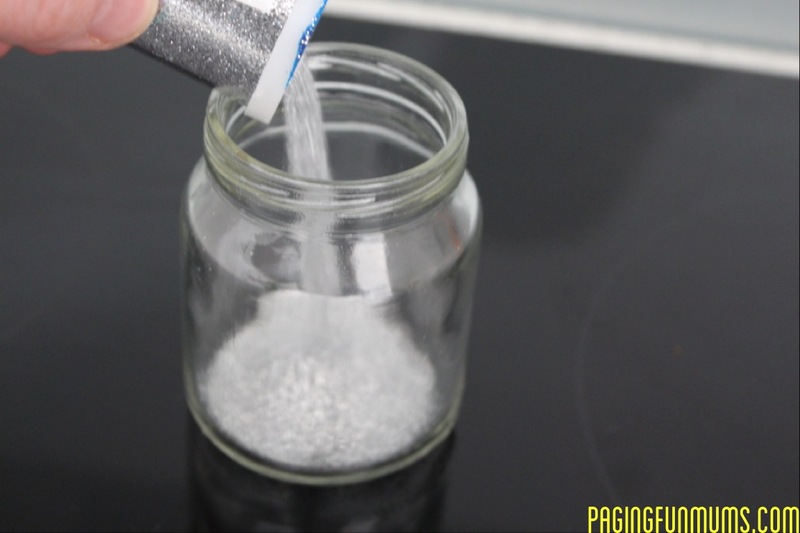 Add glitter to the bottom of your jar, then fill with water. 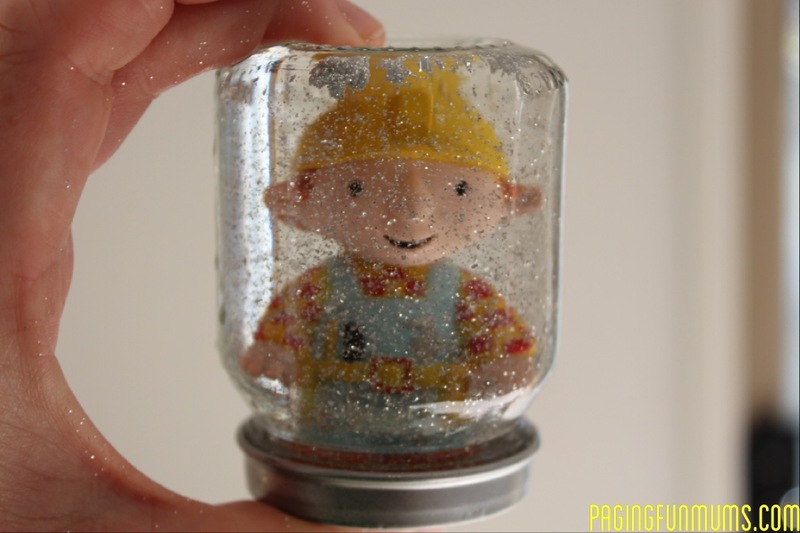 Then using a small amount of glue to the lid of the jar, place the lid on top and secure on. There you have it! 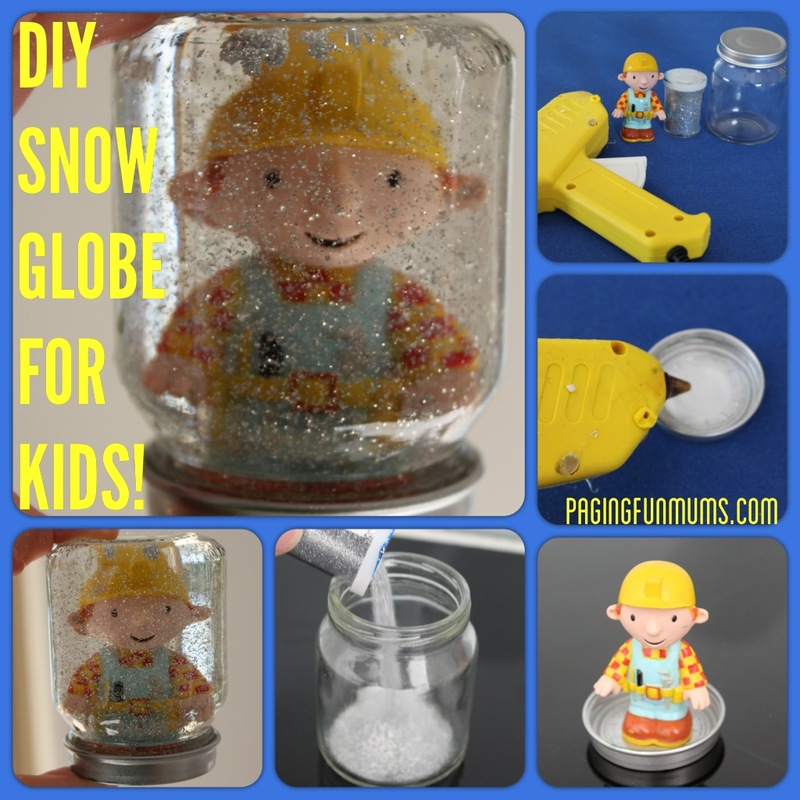 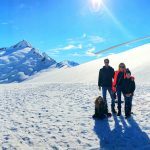 Your very own handmade Snow Globe!